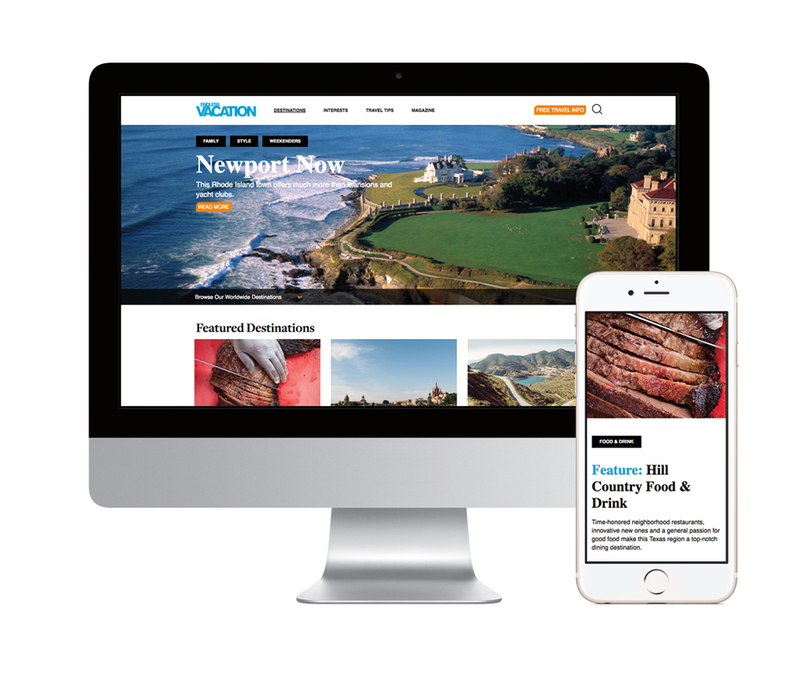 A desktop and mobile site designed to organize and filter Endless Vacation's large archive of travel articles and multimedia content. The Beech-nut "real food for babies" site categorizes the company's baby foods by age group, with all nutrition information. The Beech-Nut blog is a resource for recipes and helpful tips. 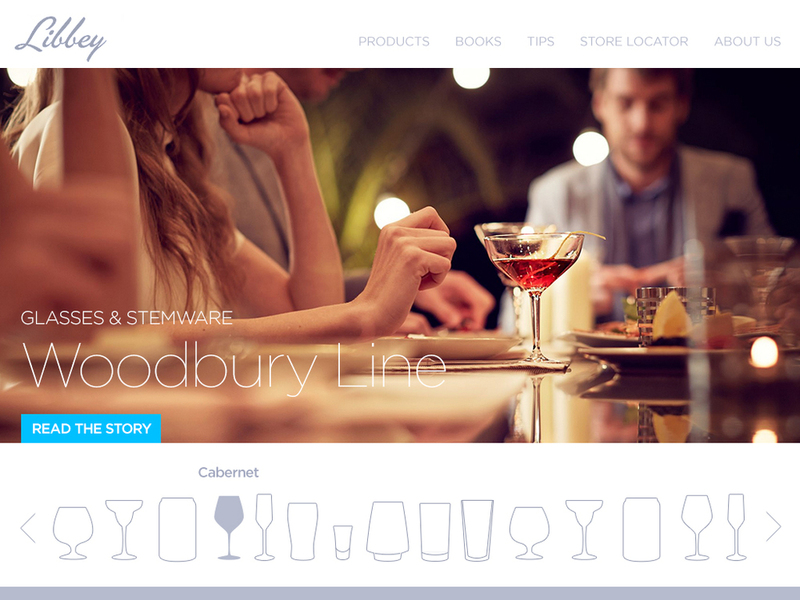 These were concepts for a Libbey site update. The glassmaker, wanting to target a younger audience of home decorators with it's value-focused product, needed a way to package glassware for a new generation. This site would allow customers to create their own custom mix-and-match sets of glasses. Where applicable, glasses on the site would have information on the style, fashion line, intended beverage use, etc.